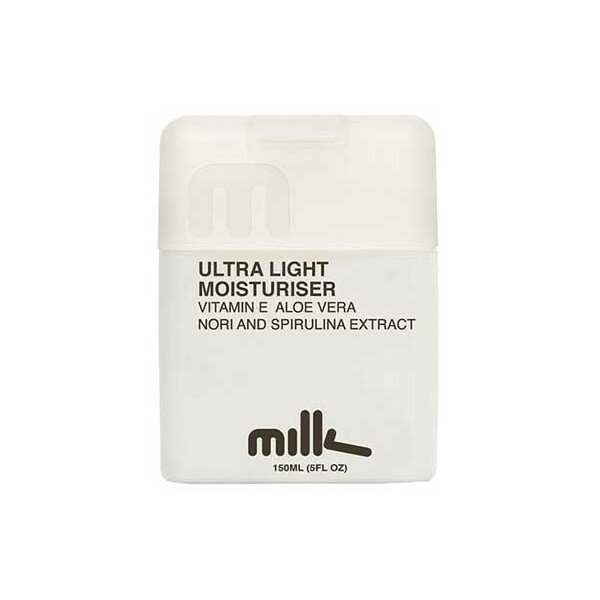 Milk and Co Ultra-Light Moisturiser for Him 150ml.DuraQuench delivers superior moisturising via dual technology action, providing long lasting hydration and protection against the drying effects of soaps and detergents. 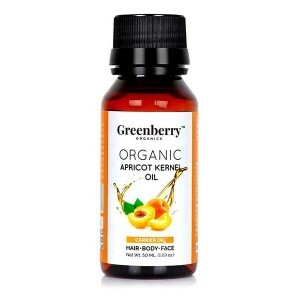 Another ingredient added to specifically protect against dehydration is jojoba oil. 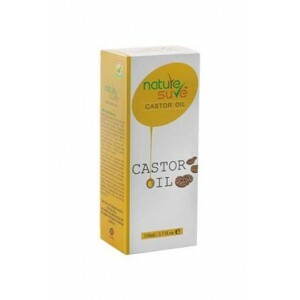 Product description: This oil actually creates a protective barrier between your skin and drying agents, along with vitamin E, which is an antioxidant, skin protectant and moisturiser. 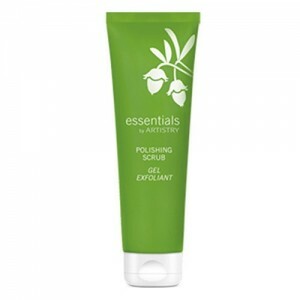 Marine extracts of nori and spirulina act as vitamin supplements for your skin. With more than 50 different nutrients such as amino acids, minerals and essential fatty acids, you will feel the goodness. 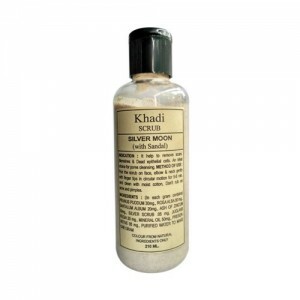 A visible improvement in skin dryness, resulting in a smoother, more radiant complexion. 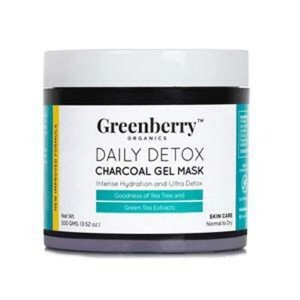 Ingredients: Aqua, cetyl alcohol, isostearyl isostearate, potassium cetyl phosphate, cetyl phosphate, cetyl behenate, behenic acid, isopropyl myristate, caprylic/capric triglyceride, glycerin, stearic acid, cetearyl alcohol, glyceryl stearate phenoxyethanol, caprylyl glycol, carbomer, potassium hydroxide, spirulina maxima extract, tocopheryl acetate, simmondsia chinensis (jojoba) seed oil, aloe barbadensis leaf juice. 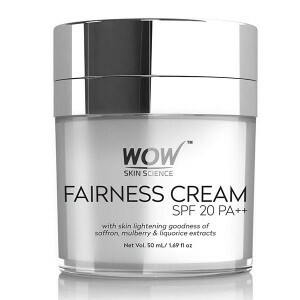 I have oily skin and finally found a cream for winters that's not too moisturizing nor too less. its just perfect. 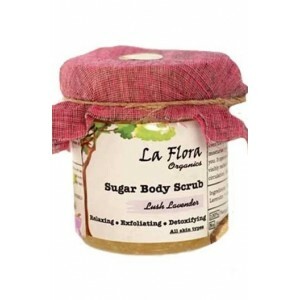 lovely fresh clean smell and leaves skin refreshed and feels so clean. 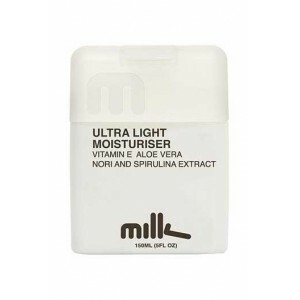 I am loving this moisturiser. 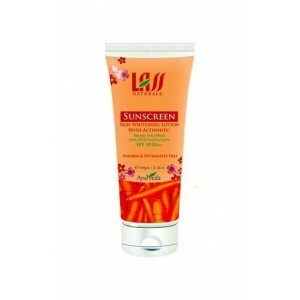 I like this product so much its good for skin. Really good and last for more than 2 months. 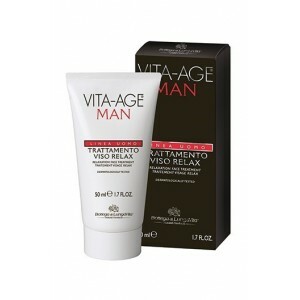 this is best moisturizer and definetly a good buy. 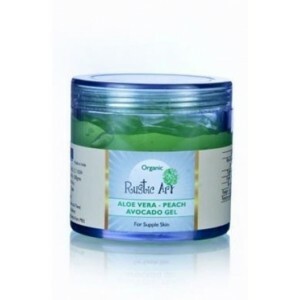 This is an excellent and fantastic product.... will definitely place the repeat order. its awesome product. I really liked it.